Choose the Chilterns for activity and exploration, peace and quiet, entertainment or indulgence: this lovely countryside on London’s doorstep has all you need for a really memorable break. In 324 square miles of superb scenery, intriguing attractions, tucked-away villages and market towns, there’s always something more to be discovered. Winter is the perfect time to see the rolling Chilterns’ fields glisten with crunchy frost and mist drifting through the trees. Enjoy roaring log fires in a snug countryside pub after a hearty walk. 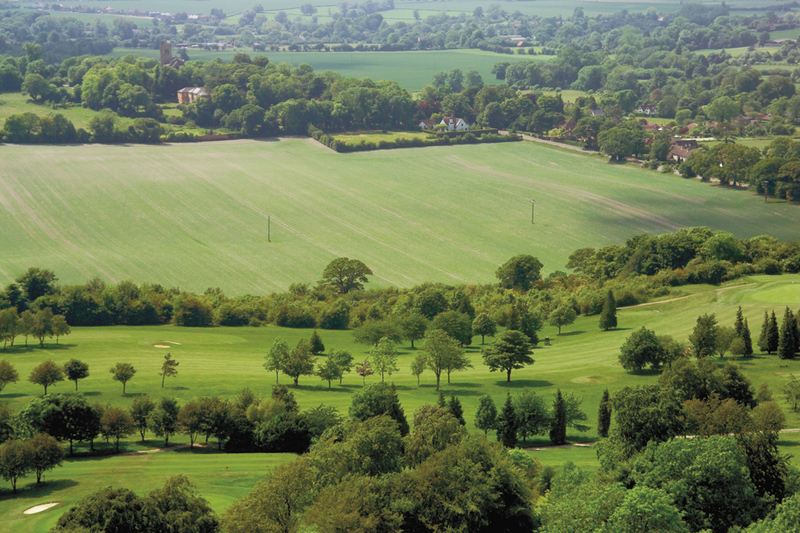 The Chilterns’ hosts a number of unique events throughout the year and below you will find the highlights. Enjoy your stay and please share your experiences with us @VisitChilterns on Twitter and #TheChilterns on Instagram.